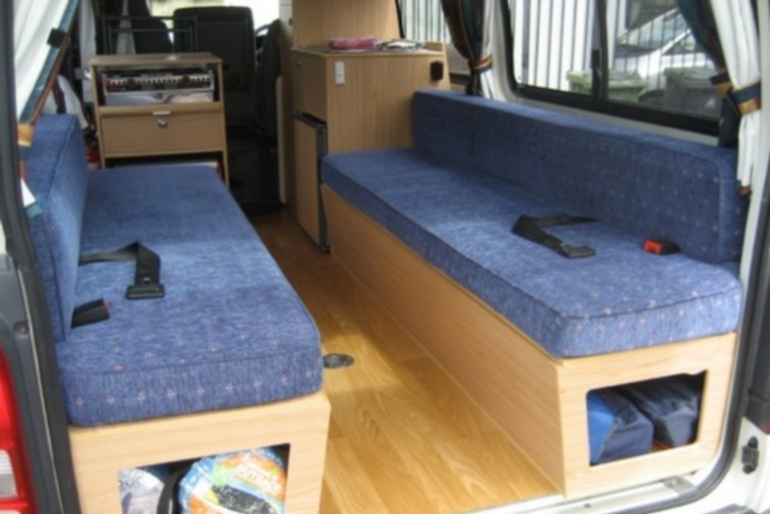 This is a very popular campervan ideal for 2/3 persons, can be supplied with an additional single child's bed in the roof. 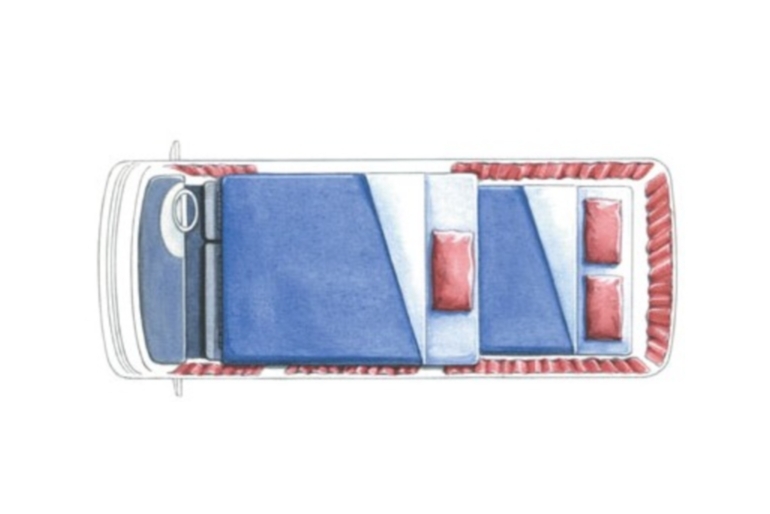 it is very easy to drive. 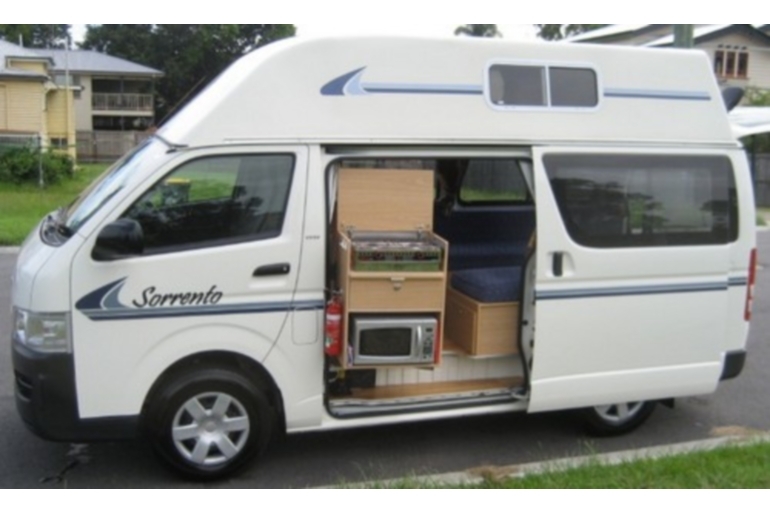 This vehicle comes supplied with all linen, cooking, eating utensils, as well as outdoor chairs. 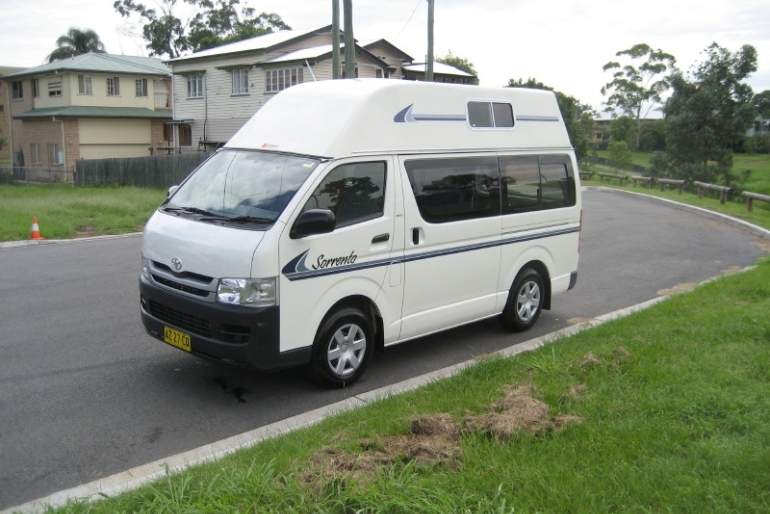 We believe that our reliable high top camper TC is the best value for money campervan available to rent in Australia. 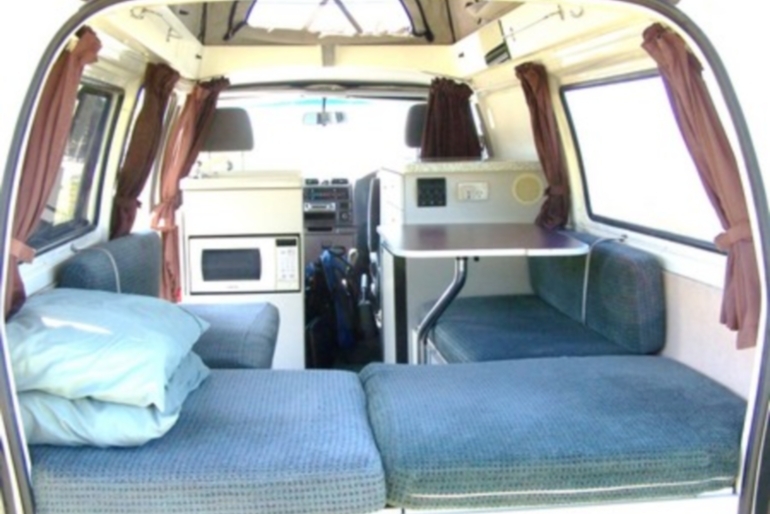 It has been specifically modified to provide 2-3 passengers with all the comfort and amenities normally associated with much higher priced models, making the Hi-top Camper TC ideal for budget conscious adventurers who want to see Australia in their own way. 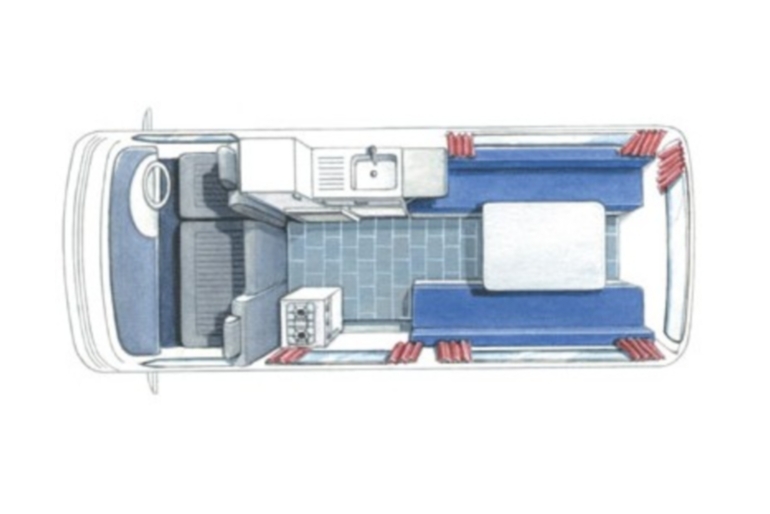 We supply all your camping needs such as towels, pillows, sleeping bags, pans, cutlery and plates, so all you need to do is throw in your backpacks and decide where you are going to next!